Have you seen a design picture in a magazine or have you imagined something you couldn't find? We create and bring your projects to life. We cover a wide range of indoor and outdoor ideas and products and can duplicate almost anything. Many popular indoor projects such as built in wall units, desks , custom cabinets, Fireplace mantels, bars and so much more! 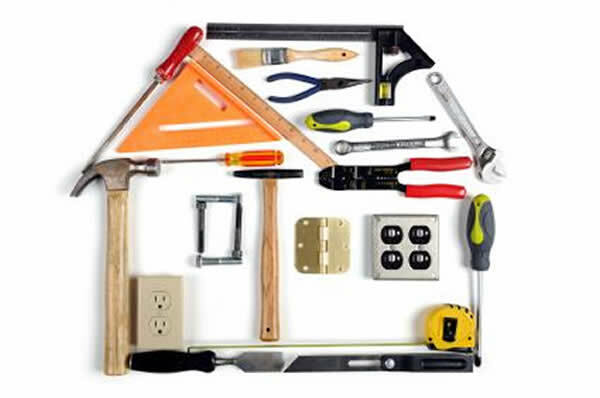 We also perform standard carpentry such as framing, trimwork, crown molding. 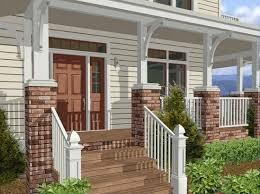 Outdoor projects being decks , porches , pergolas , cabana bars , sheds , arbors , trellace , privacy panels , railings and fences of all shapes and sizes.